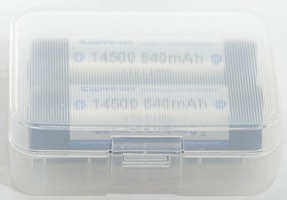 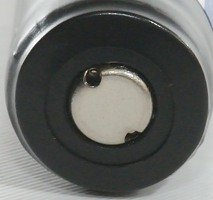 Keeppowers high quality 14500 battery with protection. 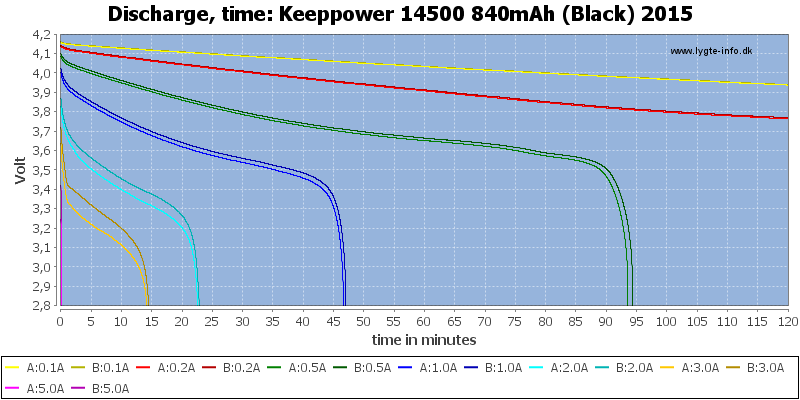 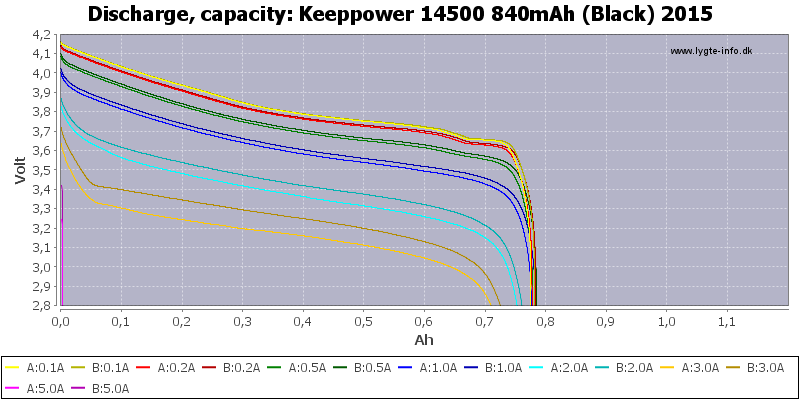 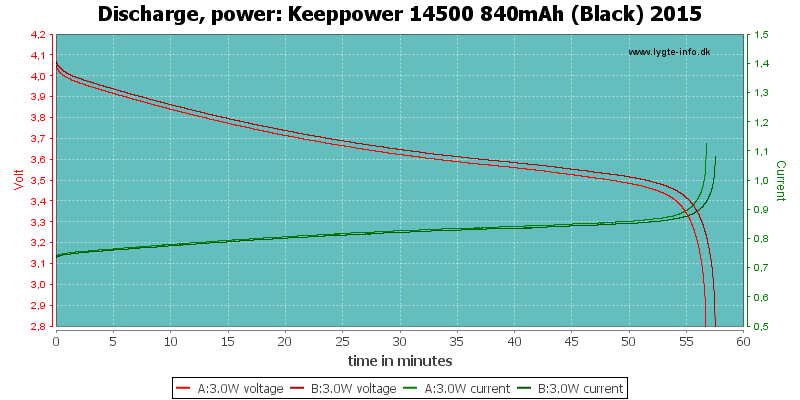 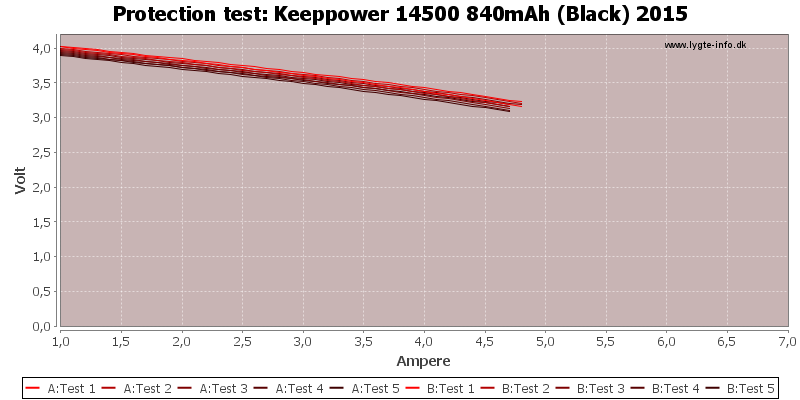 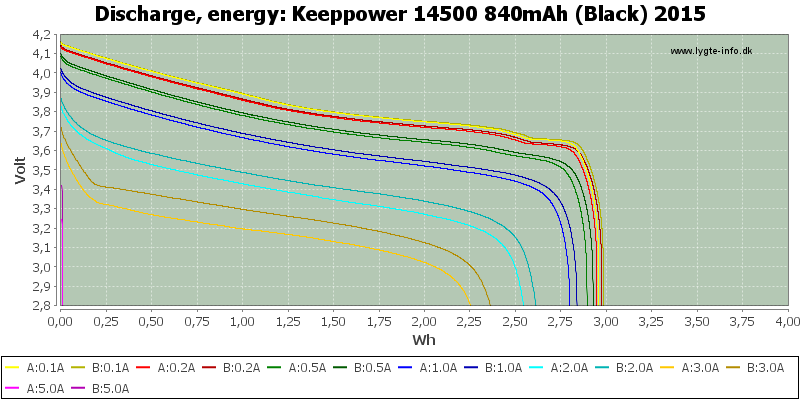 The cells have good capacity and decent current capability, but performance is a bit lower than last year. 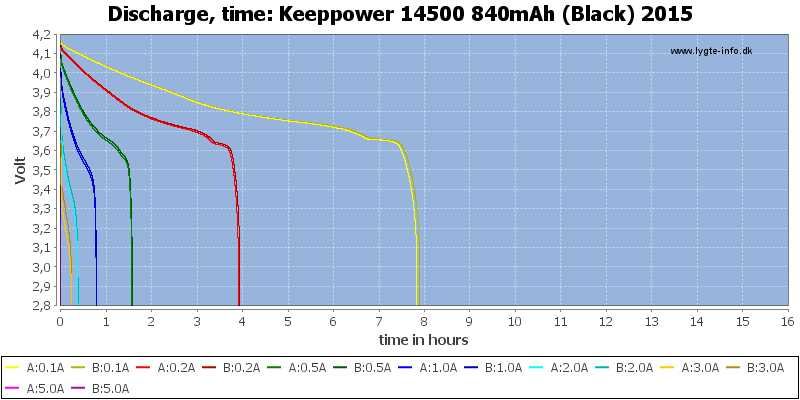 I wonder why (Maybe the cells has been in storage for some time)? 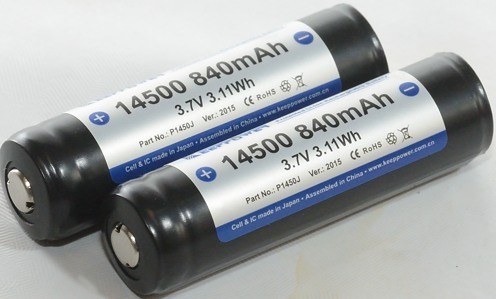 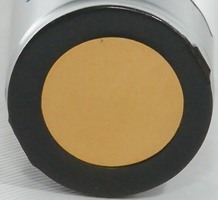 It is good cells and one of the best 14500 on the market. 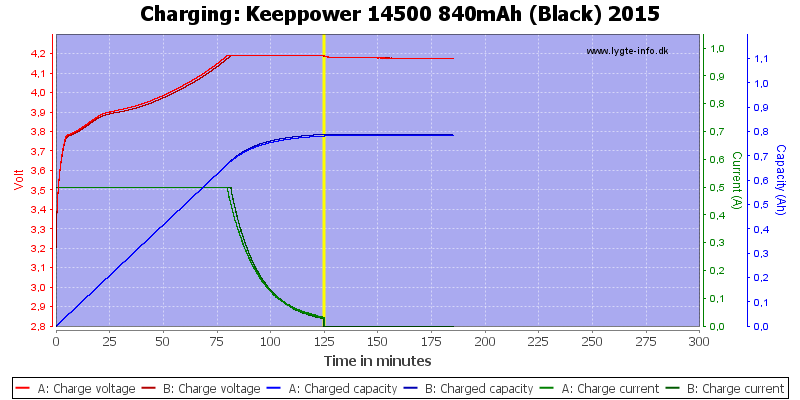 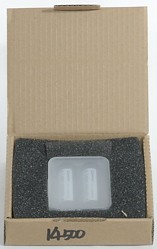 The batteries was supplied by Keeppower for review.